Honda Car India recently announced that the 10th generation Honda Civic will come to India. 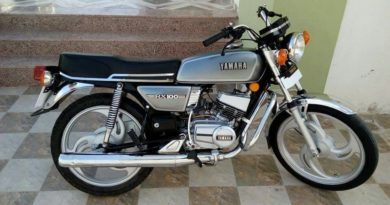 While the 9th generation did incredibly well in the international markets but it did arrived to India. The ninth generation Civic was showcased at the 2018 Auto Expo were it attracted lot of eyeballs. 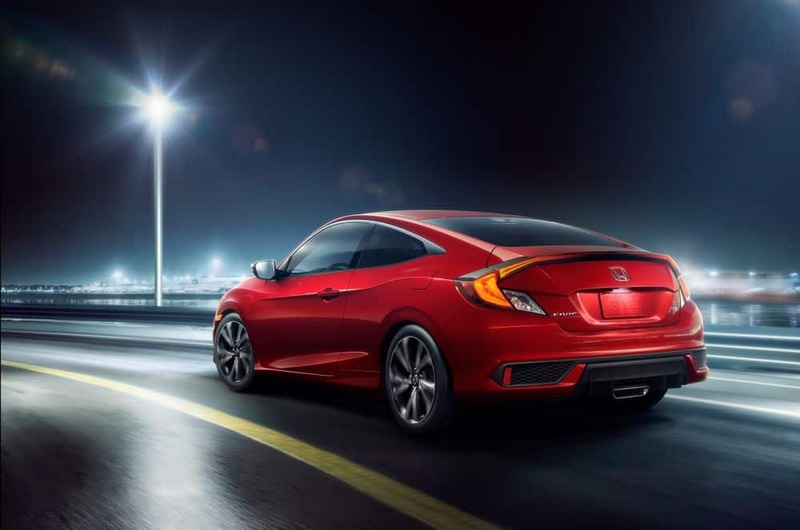 Honda has now unveiled the new tenth-generation Civic in coupe and saloon body style. In India, the new Honda Civic is bound to be launched in early 2019. For Honda Car India, Civic is a part of 3 new launch strategy that the company announced during 2018 Auto Expo. 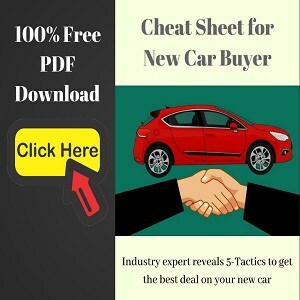 The models included in this strategy are Honda Amaze, Honda CR-V, and the Honda Civic. The new Honda Civic gets refreshed design inside and outside. Talking on the looks, the design of the Civic carries over the sporty element. This is one of the main attributes that the Civic target audience love about this car. 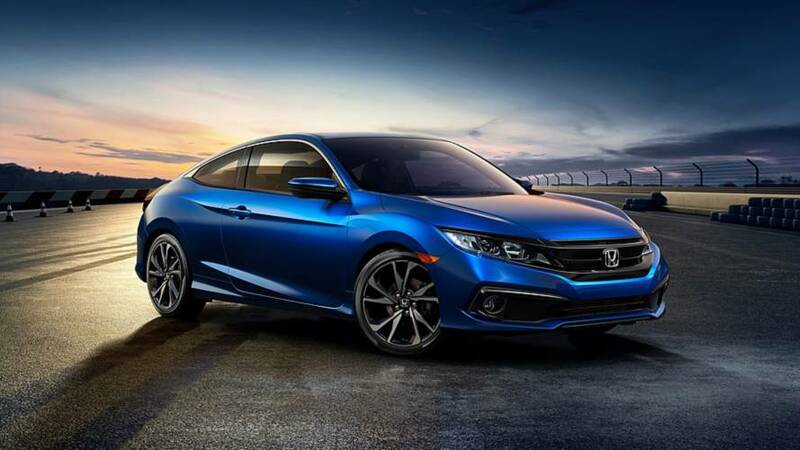 The Honda Civic Coupe was the top-ranked in its body style category in the 2017 JD Power awards. With the 2019 Honda Civic, the company has tried to make this update more sporty. The front and the rear of the car has been the main focus of this update. The front of the new Civic now looks more hunkered down and exudes an athletic stance. It combines piano black front grill slat, restyled air dam, and new headlights to portray it as an aerodynamic and youthful car. 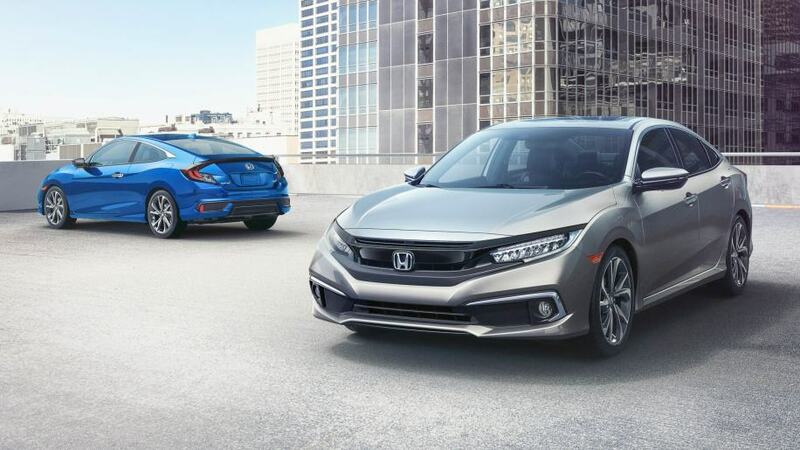 The alloy wheel design is all new with larger 18-inch rims on the Civic touring variant. The Honda Civic Sport gets a 2.0-litre, double overhead cam i-VTEC engine that makes 184 PS of power. Honda also offers 1.5-litre turbocharged petrol engine for some Civic variants. The transmission options include CVT automatic, G-Shift Control, or 6-Speed manual. The diesel engine that powers the Civic is a 1.6-litre (120PS/300Nm) unit that will also power the India-bound new Honda CR-V. In India, there is a high likelihood that Honda Civic might only be offered with a 1.5-litre turbocharged petrol and a 1.6-litre Diesel engine. That’s because of the downsizing trend in the auto industry and the fuel economy sensitive Indian consumers. Some features worth mentioning are a 7-inch touchscreen with Apple CarPlay and Android Auto, Honda Sensing safety features, and Motorised seats. The Sensing safety pack will be standard on all Honda Cars by 2022 (Standard for 2019 Honda Civic). This safety pack comprises Collision Mitigation Braking System with Forward Collision Warning, Road Departure Mitigation (RDM) incorporating Lane Departure Warning (LDW), Adaptive Cruise Control, and Lane Keeping Assist. It’s just a short wait for Honda Civic to launch in India earlier next year (around March 2019). This car will compete with Skoda Octavia, Hyundai Elantra, VW Jetta, and Toyota Corolla Altis.